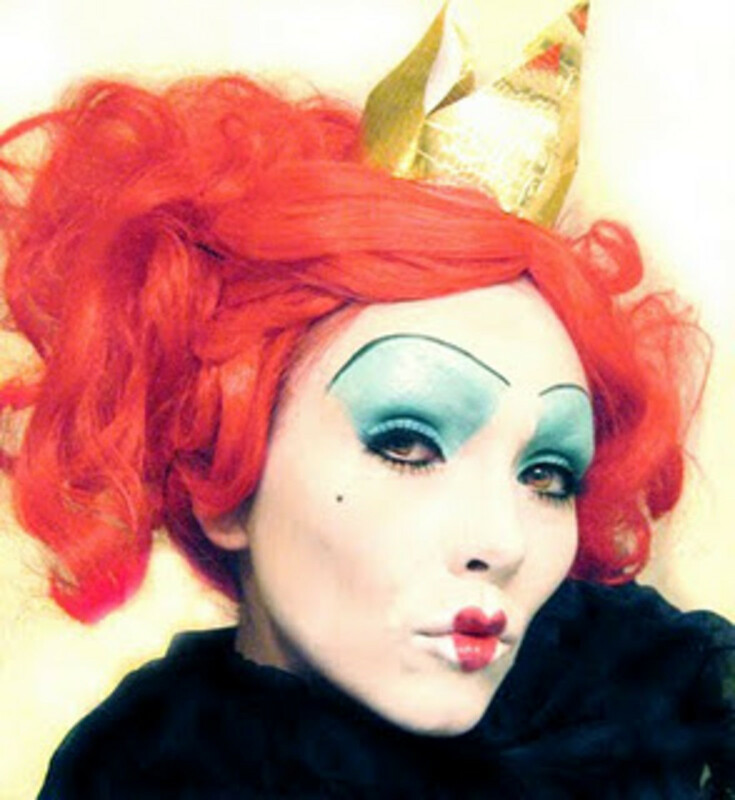 Though there are exceptions, the vast majority of aspirational Queens of Hearts base their look on the nasty queen from Alice in Wonderland. The Queen of Hearts was first introduced in Alice's Adventures in Wonderland (now ubiquitously known as Alice in Wonderland) in 1865, when English author Charles Lutwidge Dodgson published the novel under the now well-known pseudonym Lewis Carroll. Dodgson was in a boat with a friend and three little girls when he first began to tell the story of Alice, a bored young girl seeking adventure. The three girls loved the story, and immediately after, Dodgson began writing the first draft of what would become one of the most popular children's stories of all time. While many young girls relate to Alice (and a few older ones as well), the mannerisms and disposition of the Queen of Hearts in the story makes her one of the more memorable characters in the story and a fun costume for Halloween parties. As I mentioned earlier, most people use this mean queen as the inspiration for their Queen of Hearts costume; however, others base their costume upon the drawing of the queen of hearts in a deck of cards, resulting in a very different costume. While I like that look, we're going to focus only on the Queen of Hearts from Alice in Wonderland as it is by far the more popular of the two and more fun to dress up as because of her eccentric makeup and accessories. 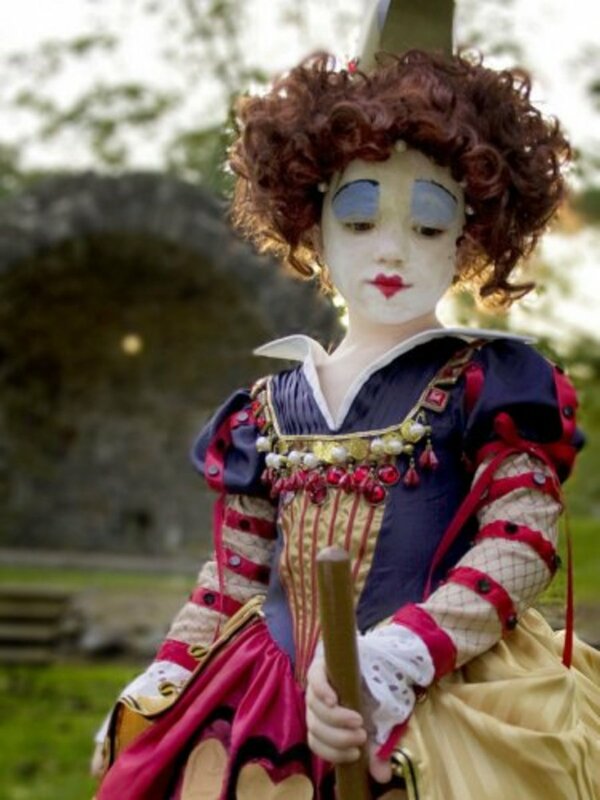 The creativity of the makeup and accessories for this Queen of Hearts look is awesome. I like it when someone chooses to embrace a Queen of Hearts look and make it her own. Here you clearly know who she is, but subtle touches differentiate her costume from other Queens of Hearts. Unique touches include the wonderful blue around the eyes and cute little hearts on the sides. Also fantastic was the way the lipstick was applied, with the red heart shape set inside the black outlines. Very creative there. 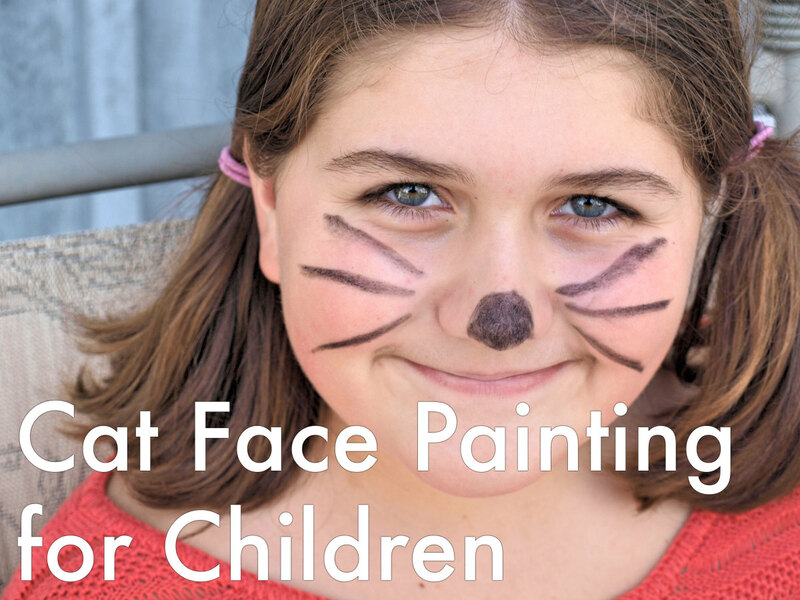 As for the face, she created a beautiful canvas with the white base and added a very slight touch of red on the cheeks. It looks great. 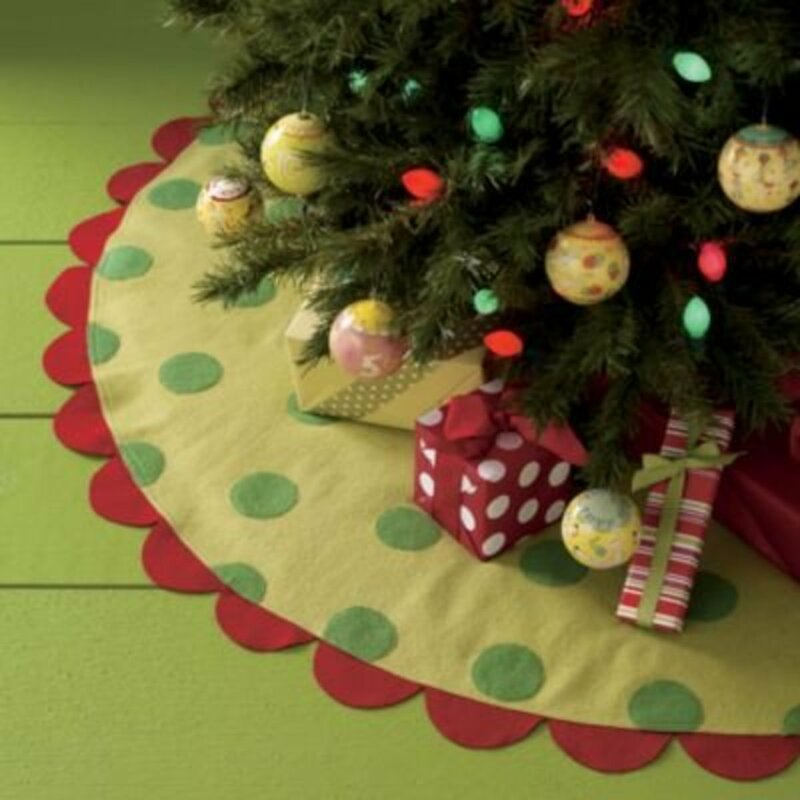 What really sets it off nicely is the choice of wardrobe and accessories. The gorgeous heart-shaped hat set on the red hair, with the black feathers placed in it, looks great with the feathers of her top below. The black beads wrapped around the hair give it a great finishing touch. The queen in Tim Burton's Alice in Wonderland is probably the most popular version of the Queen of Hearts. There are a couple of minor differences between the picture above and the queen in the film, but overall they very close in look and feel. One thing that would have vastly changed this design would have to use a darker, less bright shade of blue for the eye shadow. 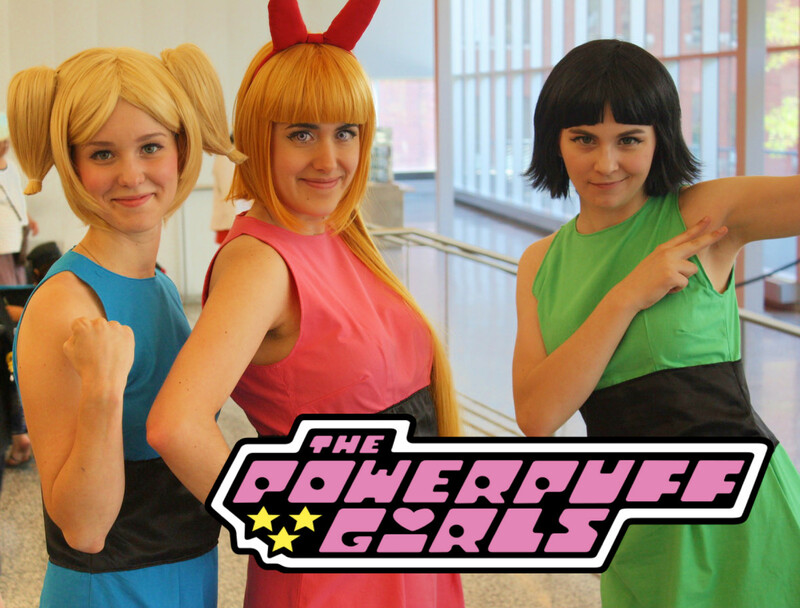 That would have made the designs almost exactly the same, besides a slight difference in the hair. All in all, this is a very cool Queen of Hearts look for those looking for a realistic representation of Alice in Wonderland royalty. 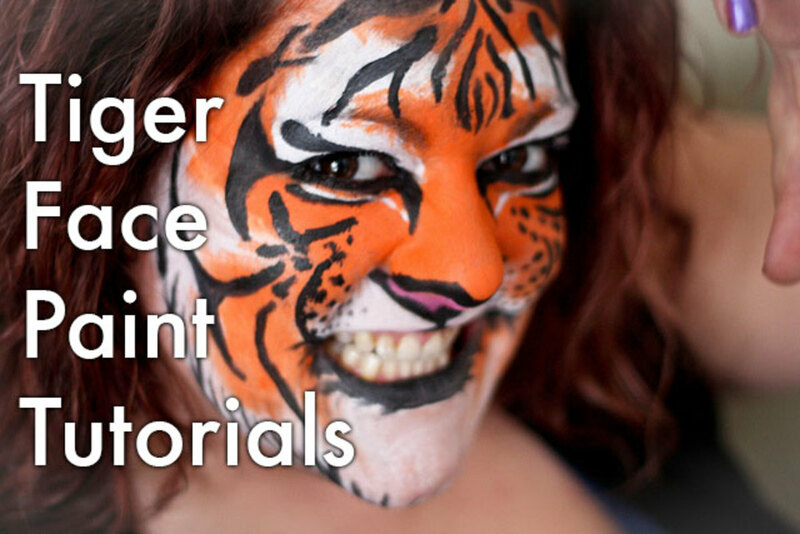 Below is her makeup video tutorial, detailing exactly how she created the look. 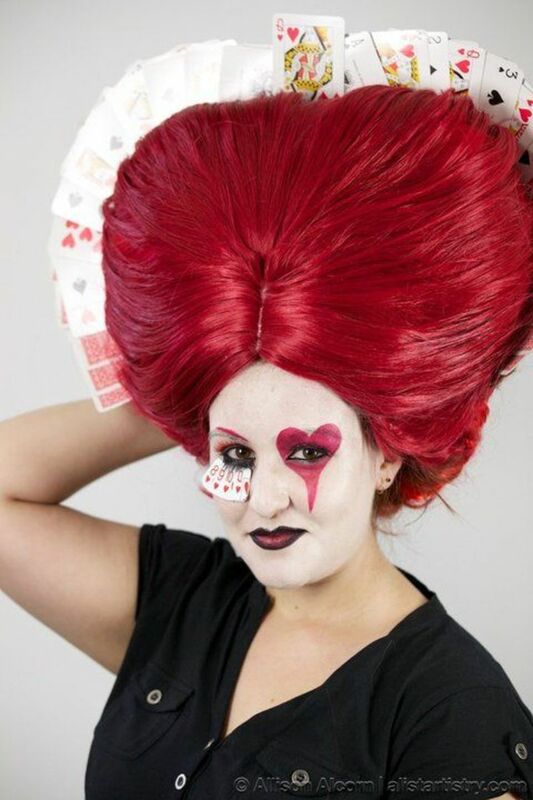 In this photo of the Queen of Hearts, we see giant hair with cards layered behind and terrific eye makeup. The hair really makes the look pop, but I also like that eye makeup. The heart is simple and elegant, while the cards on the lower eyelash on the other side is outrageously cool. Even the choice of a sharp, red line above the eye makes an interesting touch. Too bad she didn't decide to include the heart shape on her lipstick, as I think that would have made it even better. 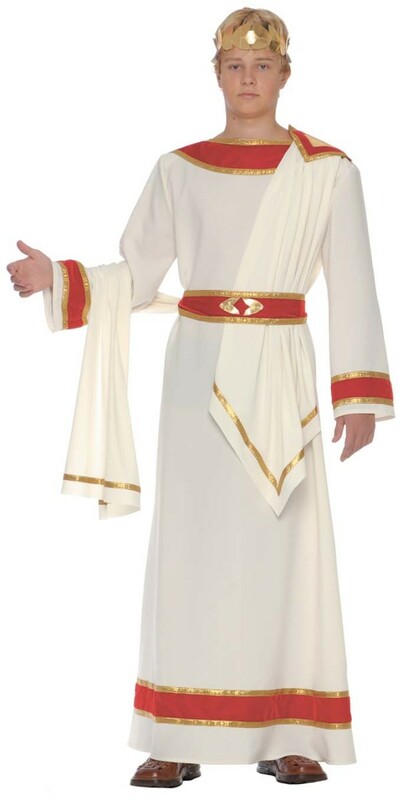 However, the overall look is still very nice. In this photo and the next, we'll take a look at what someone looks like after they put together their makeup and Queen of Hearts costume. Here we have a little girl with very true-to-the-film makeup and wonderful hair. 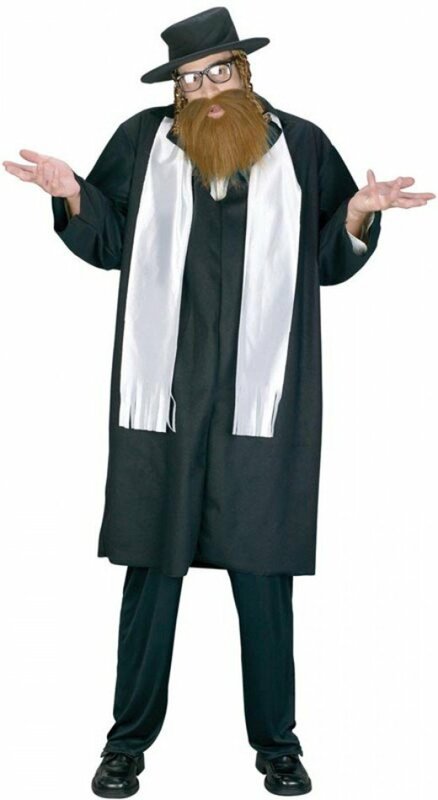 And that costume; how compelling is that for an overall look? It's wonderful. This is something any girl or woman embracing her inner royalty could emulate. 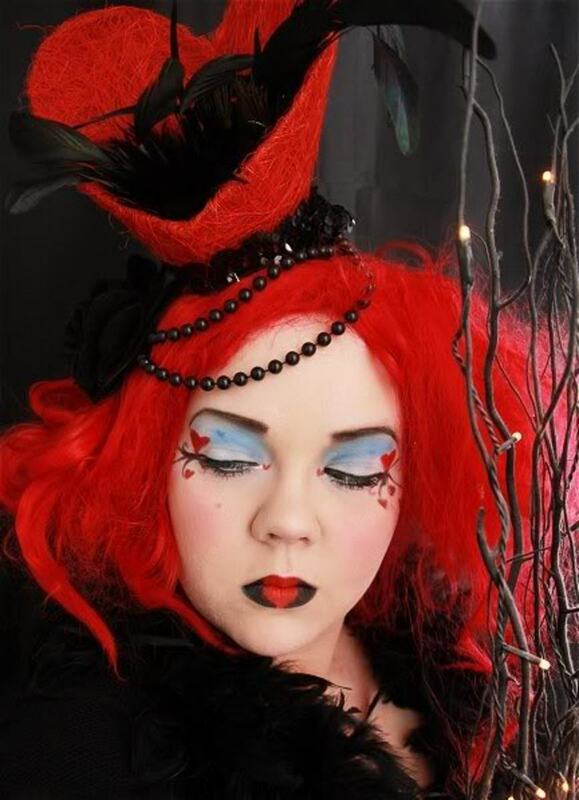 Here we have an outstanding example of how to take the Queen of Hearts makeup theme and and turn it into your own. While she is obviously the Queen of Hearts, compared to some of the much louder styles, her hair is more understated, which is a nice touch. Also interesting was her choice to leave off the blue makeup and go with a touch of gold instead. I'm glad she kept the lipstick heart, as people expect that in a Queen of Hearts costume. But what I want to draw attention to is her very creative use of her existing wardrobe. The red dress has been transformed into a magnificent costume with the simple additions of a cape and a tissue paper collar. Everything about the costume screams fun, and the way she took all those disparate pieces and brought them together is awesome. I really like how different it looks. 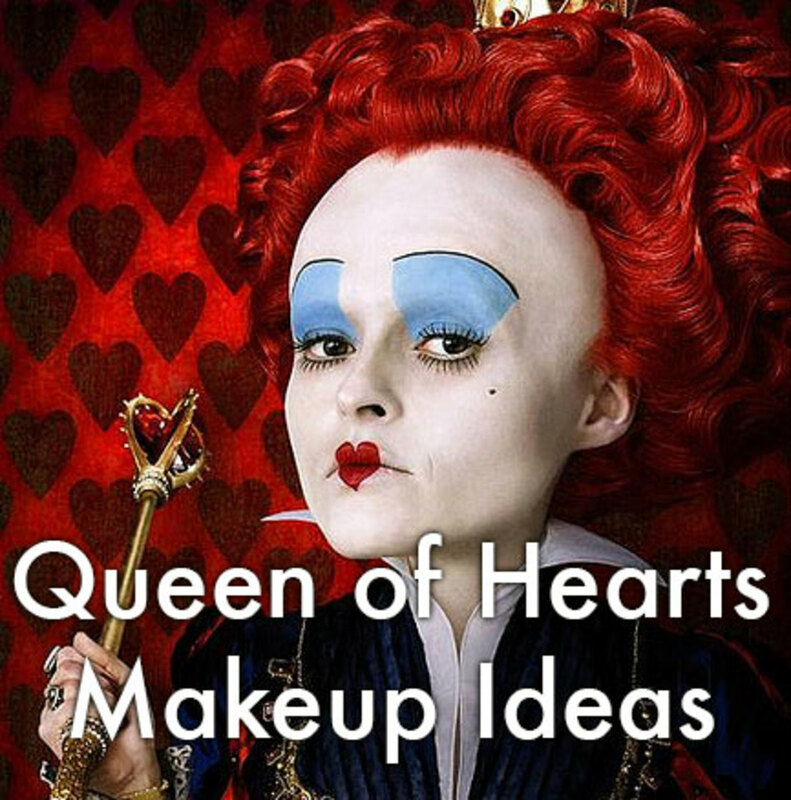 Next we have some great Queen of Hearts makeup video tutorials. 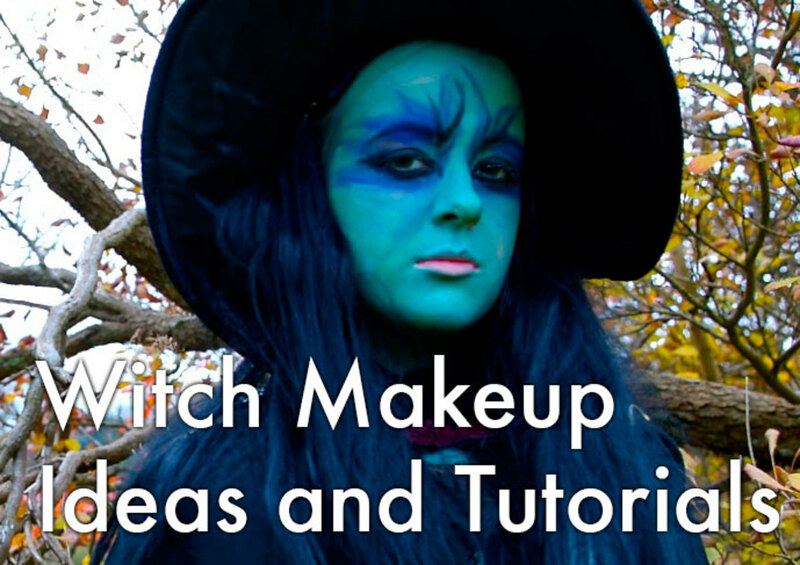 In these videos, you will learn how to make the use makeup to create the face of the queen, as well as how to hide the eyebrows and how to use your natural hair to recreate the dramatic queen's style. There is nothing left to the imagination, and after viewing the videos, you should be able to put together a great Queen of Hearts look. I think what is really attractive and enjoyable about the Queen of Hearts is not only the vibrant and loud colors of her makeup, costume, and hair, but also her accompanying persona. Have a few lines from the book or movie ("Off with her head!") 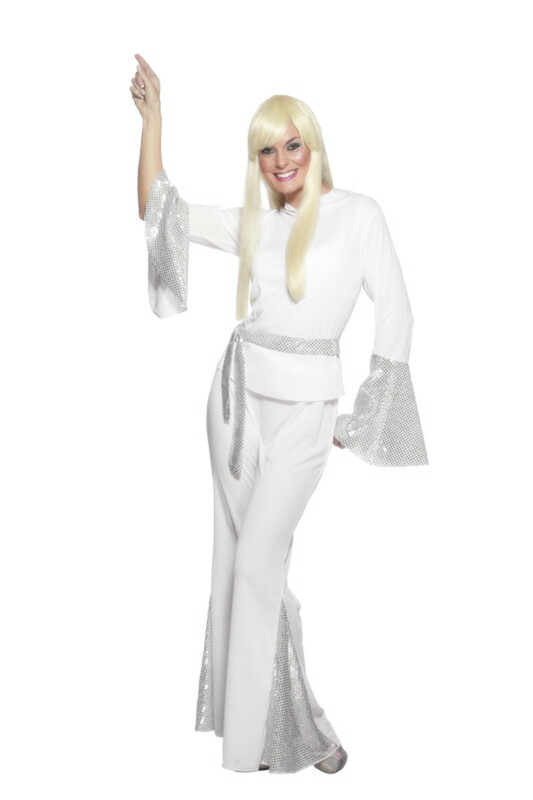 ready; you will be sure a sure hit at any Halloween party or event.